EXCITEMENT FOR MILES: A powerful engine is at the heart of every road trip machine. And it just so happens that we’ve got miles and miles of heart, with over 500 highway miles per tank. Whether or not you blast power ballads with the windows down is up to you. MORE SPACE FOR MORE FUN: There’s so much storage space in this thing that we dare you to try to fill it. Go ahead. We’ll wait. You’ll see that the Dodge Journey was built to grow with your family so you can continue to bring your adventures along for the ride. The available 3.6L Pentastar® V6 engine, teamed with the six-speed automatic transmission with AutoStick and front-wheel drive, provides exceptional performance and a total highway driving range of over 500 miles. Thanks to dual Variable Valve Timing (VVT) and a four-speed automatic transmission, this standard engine charges ahead with 25 highway mpg and a highway driving range of over 500 miles on one tank of gas. 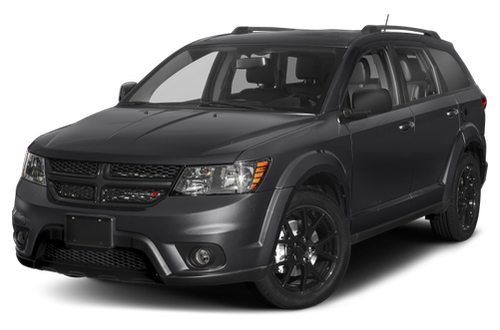 Every detail of the Dodge Journey is designed to stand out. That’s why it comes equipped with stylish features like the Ring of Fire LED taillamps that are fun and functional. SEE IT. BELIEVE IT. : The power exterior mirrors are heated to stay free of ice, fog and frost. These mirrors include a foldaway feature that’s especially handy when riding through car washes or parking in tight spaces. LIGHT IT UP: If you’re going to leave other drivers behind, you might as well give them something to look at with our available Ring of Fire LED taillamps. The available Premium Sound Group on the Journey Crossroad model includes six Infinity® speakers, a 368-watt amplifier and one subwoofer, providing incredible sound reproduction. ENDLESS FUN: Both engines available on the Journey provide over 500 highway miles per tankful. 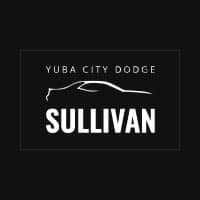 And both the four-cylinder engine and the available 283-horsepower 3.6L Pentastar® V6 engine deliver up to 25 highway mpg. The six-speed automatic transmission with AutoStick is mated to the available 3.6L Pentastar® V6 engine and uses variable line pressure technology to help increase gas mileage 10 and improve reliability.